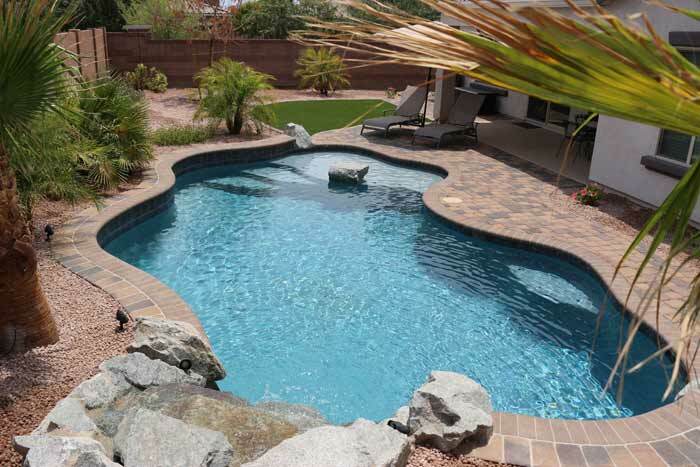 Presidential Pools works with the top companies in the area to bring your pool the best products. One of those products, the pool cartridge filter, needs to be frequently maintained. Watch the short video below for a step-by-step guide to cleaning your pool cartridge filter.